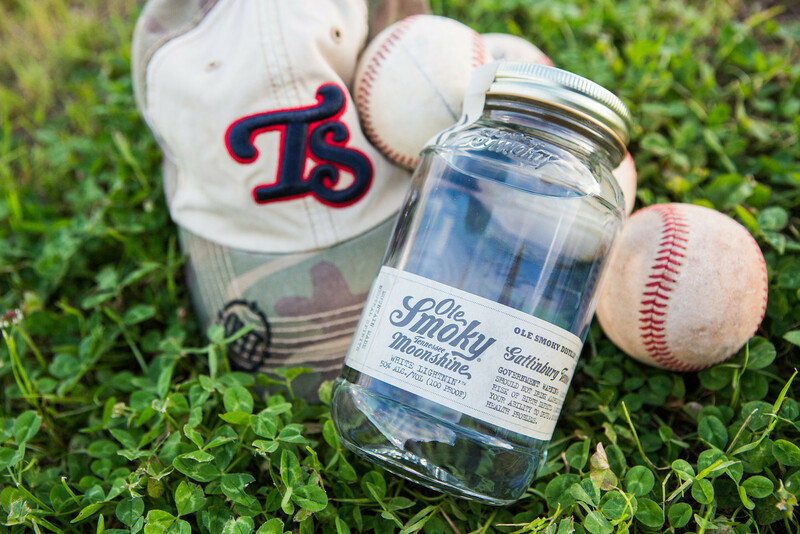 Ole Smoky® Tennessee Moonshine – the independently licensed distillery out of Gatlinburg, TN - has announced their official partnership with the Tennessee Smokies as the stadium’s official moonshine for the 2014 season! The brands famous cocktails are currently available for purchase during all home games and concerts. Fans can drink up while they watch their home team smoke out the competition! Smokies fans can see Ole Smoky Moonshine’s presence throughout the stadium including a billboard in the outfield and between two and four drink stations per event onsite; it is available in Suite Level, Founders Club, and the Double Play Café. Ole Smoky is also a presenting sponsor of the Saturday Night Concert Series. Ole Smoky is the first federally licensed moonshine distillery in the state of Tennessee. A visit to The Holler™ is the true moonshine experience. As you approach the entrance, you can detect the distinct smell of our grains cooking and fermenting. You’ll see authentic working moonshine stills and experience the process from beginning to end. Visitors can see for themselves how mountain moonshine is made and learn about the rich history of the spirit made by generations of ‘shiners. Guests are able to sample and purchase Ole Smoky products, which continue to be packaged in traditional mason jars and shipped to 49 states across the U.S. as well as Canada. Ole Smoky Tennessee Moonshine Distillery currently retails thirteen varieties: Ole Smoky Original Moonshine, and Moonshine Cherries®, Hunch Punch™, Grape Lightnin’™, Blueberry, Peach Moonshine, Apple Pie Moonshine™, Blackberry Moonshine, Strawberry Moonshine Lemon Drop Moonshine™, Pineapple Moonshine and Charred Moonshine™. Ole Smoky Tennessee Moonshine can be found at local retailers and is sampled and sold at some of the biggest music and sporting events in the country. For more information, please visit www.olesmoky.com.